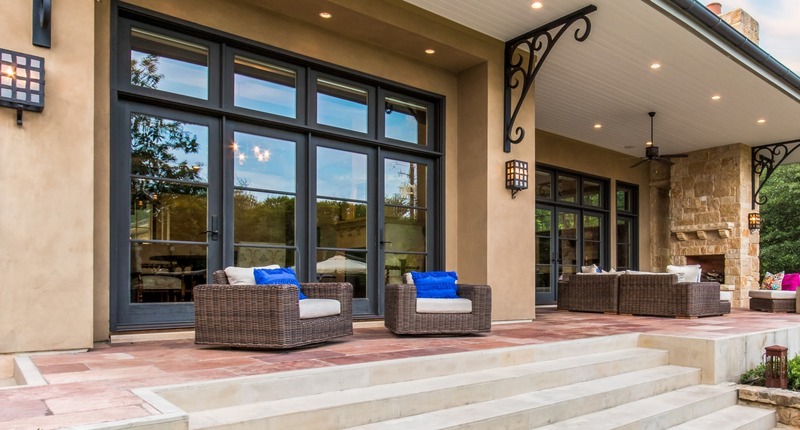 Built in 2012, this remarkable newer construction residence is situated on .64acres in highly sought-after Rollingwood. 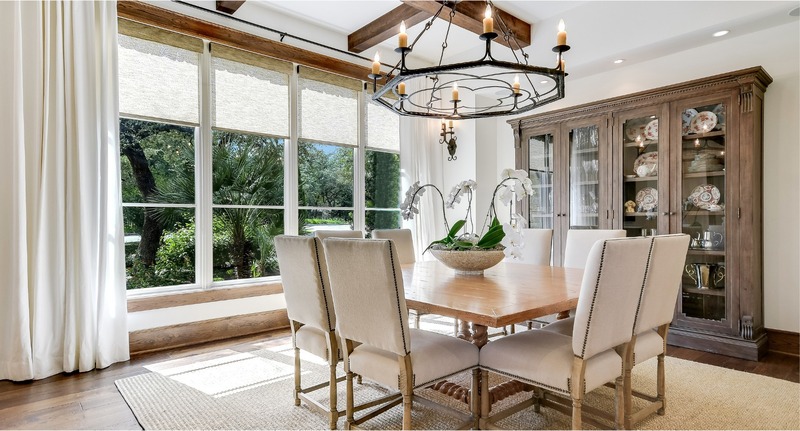 Featuring five bedrooms including a main level guest suite with private entrance, this resort-like estate is unparalleled in amenities combining timeless Spanish-infused architecture with a light-filled transitional interior. 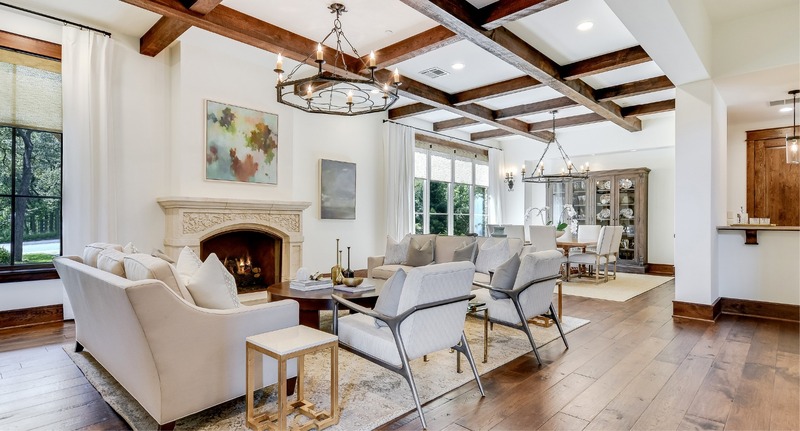 The sweeping main level offers walls of windows and French doors throughout as well as a spacious chef's kitchen that includes top-of-the-line appliances in addition to a sizeable butler's pantry with bar and wine storage. 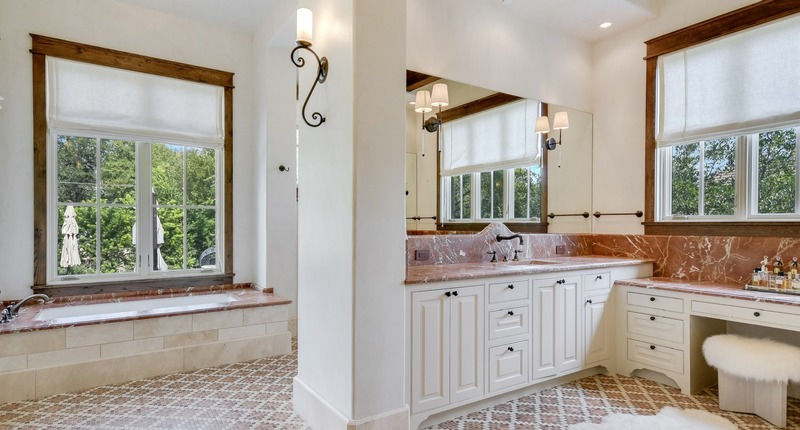 The gorgeous master retreat boasts pool views, private terrace, and a luxurious master bath with marble surfaces and showroom closets. 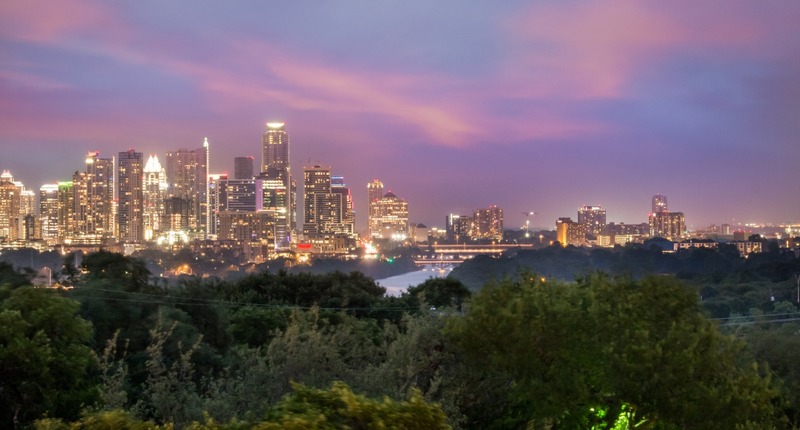 Upstairs, residents will find three sizeable bedrooms with en-suite baths, a game room with half bath, wet bar and balcony, and best of all a fabulous sky deck that captures the incredible city and lake views. 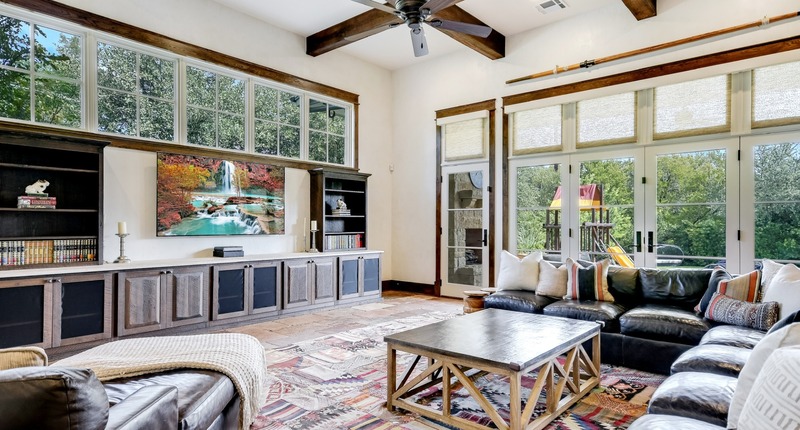 Watch the Zilker fireworks from the comfort of your home. 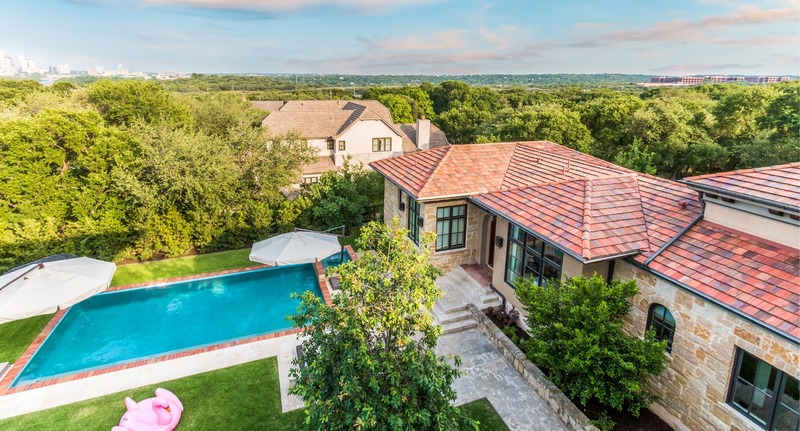 Step into an entertainer's dream of a backyard and be mesmerized by all it offers: beautiful pool and spa, pool bath, grand scale outdoor living spaces, and sprawling lawn. 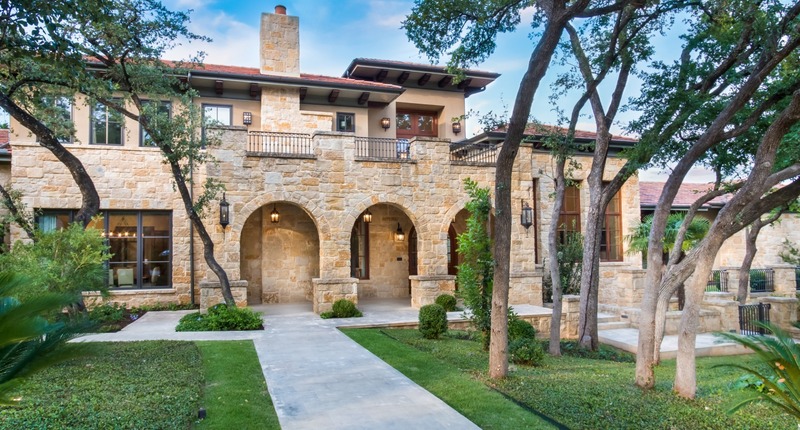 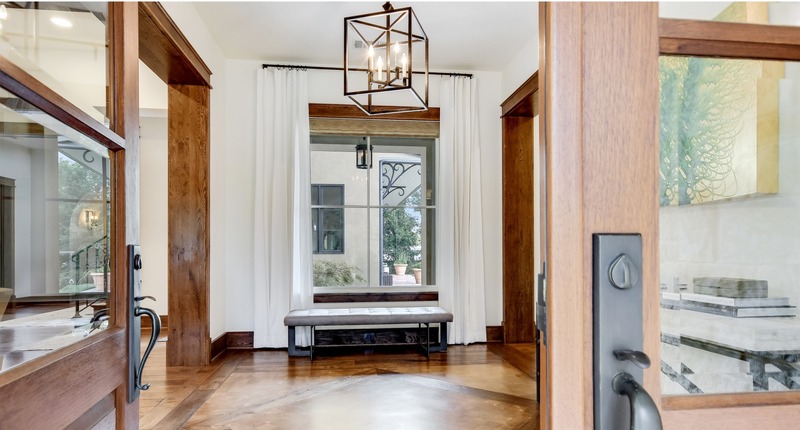 An elevator, gated driveway, turfgrass dog run, and water well for irrigation complete this residence that lends itself to entertaining in a sophisticated yet relaxed setting. 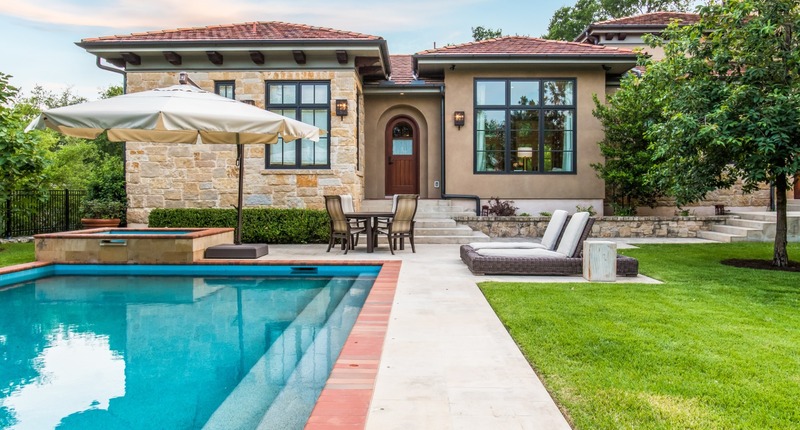 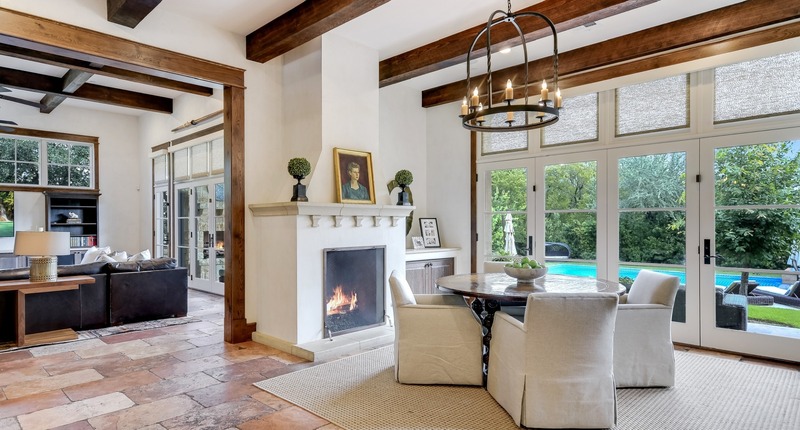 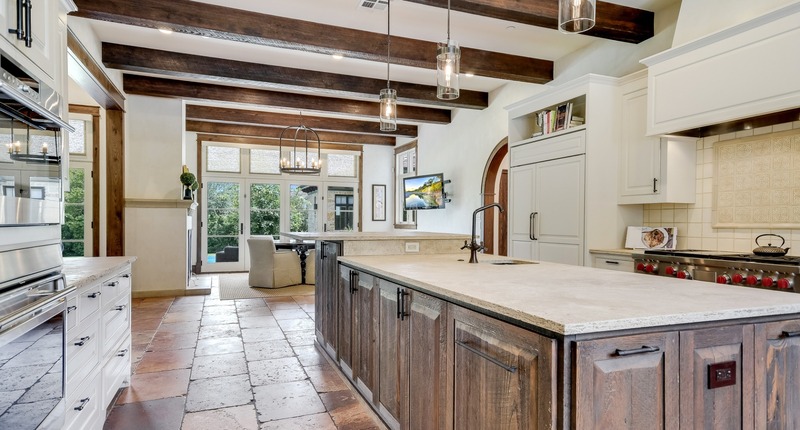 Minutes to Austin's most popular eateries, shopping, Zilker Park, plus acclaimed Eanes schools.